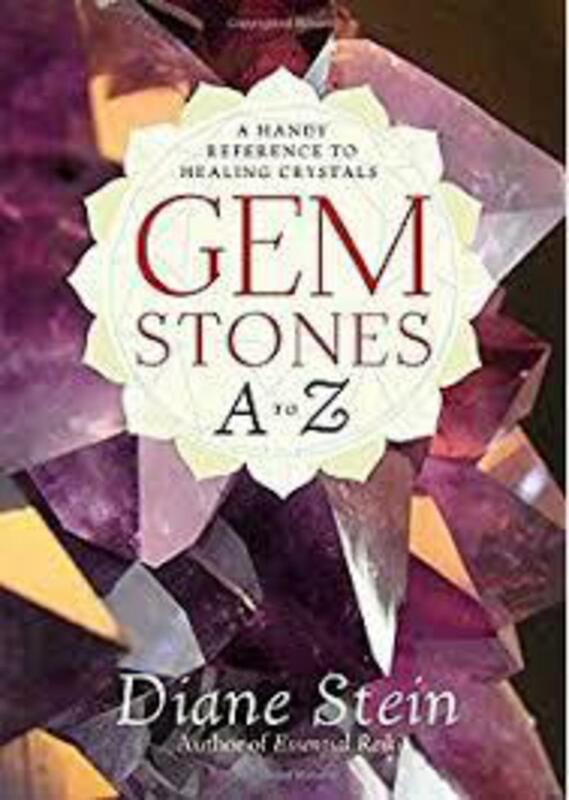 Heal your Body, Mind, and Spirit by tapping into the healing power of gemstones and crystals. This book is an all new, agate-to-zircon quick reference to 550 gemstones and crystals. Each listing presents the mineral's common name, its corresponding chakra and color, a concise resume of its special healing properties, and recommendationsfor its most benefical applications.